THE UNCLES are a 6 piece rhythm and blues band. 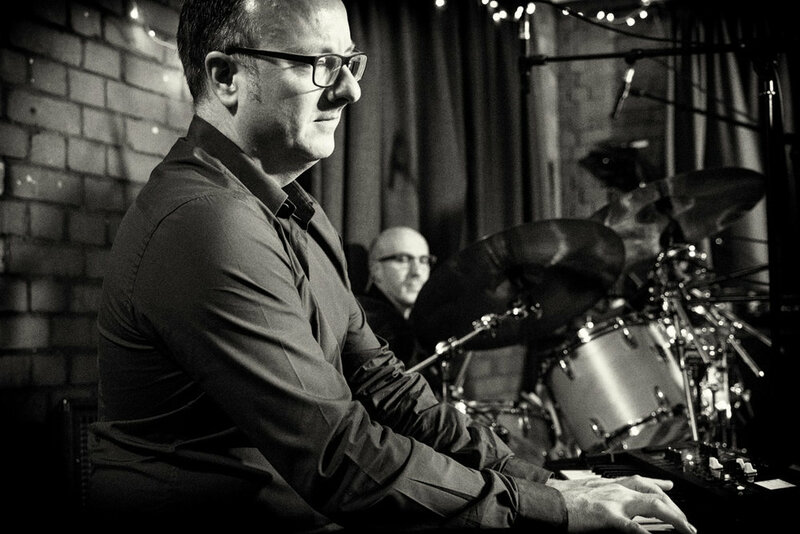 Formed with a common love of the genre, the band have drawn extensively on both experienced players from the Bristol circuit as well as fresh, new blood. 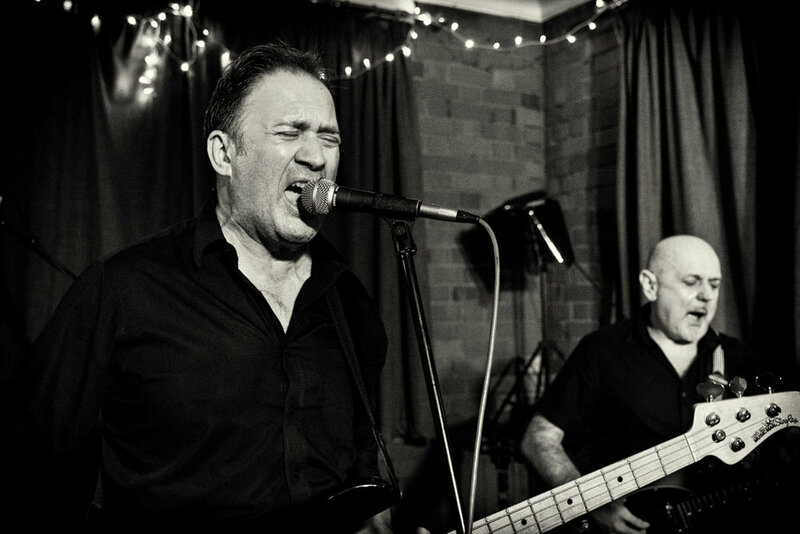 Many of the band have played in other blues bands over the years and THE UNCLES are the culmination of that experience. Chris has been fronting bands on the Bristol music scene since the early 90s. Bands include Fatman Swings - a 9 piece jump-jive, swing band playing throughout the country, (including the infamous 100 Club in London) France and Holland and supporting the likes of The Wurzels and Dannii Minogue. Next came Mastergroove - a 5 piece funk/blues band who supported Geno Washington, The Freddie Stobbart Blues Band, covers band Vehicle and Slapface & the Hoagies - a 5 piece Americana band as well as depping for various other bands. 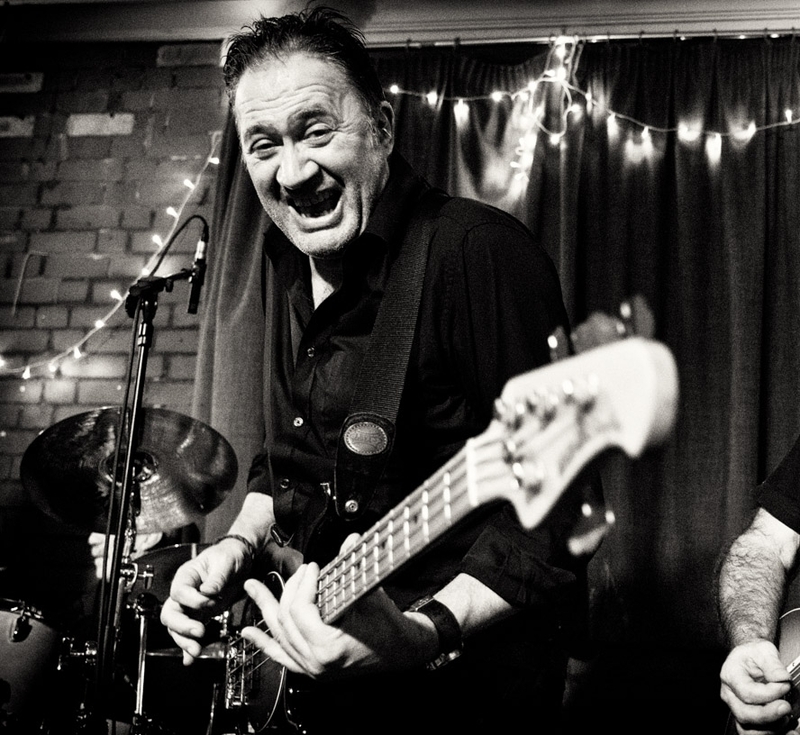 Influenced by the post punk R’n’B of Dr Feelgood & 9 Below Zero, Tim spent the majority of the late 70’s & 80’s gigging with bands in the style of his heroes. Later he formed Fatman Swings with Chris Bennett. This kept them busy for 25 years. During this period, Tim played Madness epics with Chris Baker in Nuttyness and Americana music in Slapface & the Hoagies with Chris Bennett. Tim has come full circle again, playing his love of R’n’B. 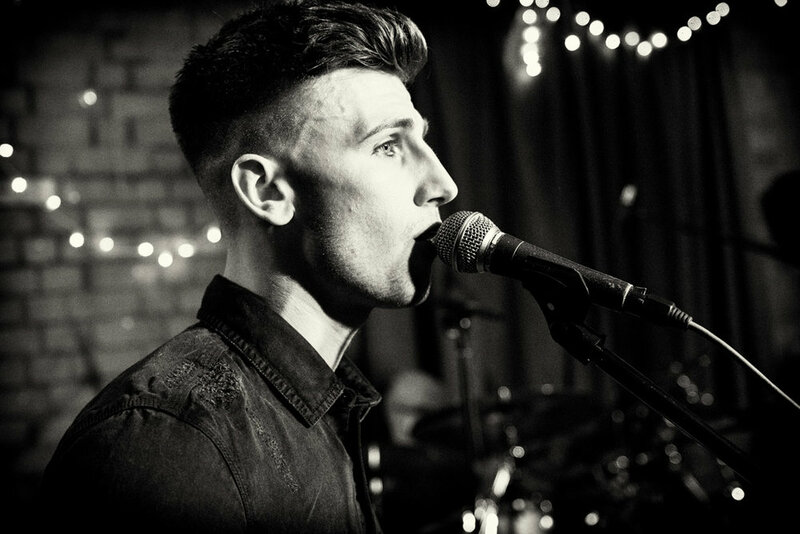 Tim has performed in gigs & festivals across the UK, Europe & America. 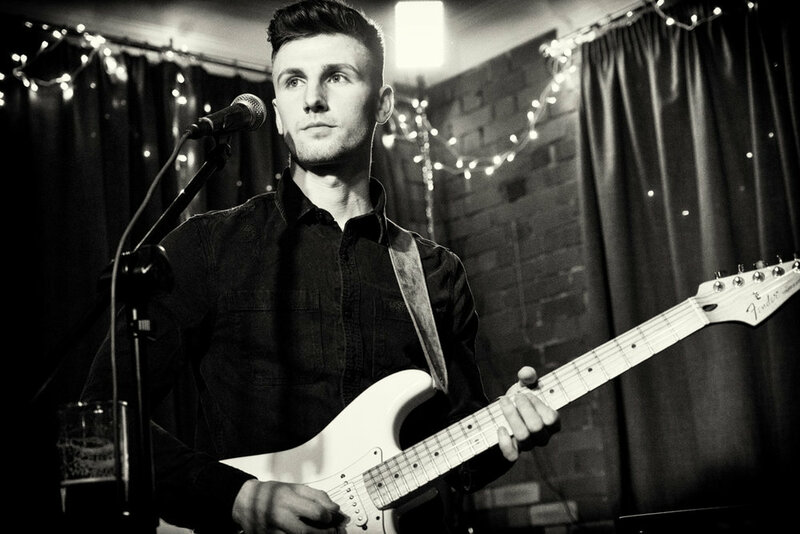 Joining THE UNCLES Tom brings with him a great vocal and solid rhythm guitar playing. Apart from a guest appearance in Fatman Swings at a local music festival when he was 12, Tom's previous band was a band called Retrospecs which were formed when he was at school. Tom again provided backing vocals. The band played a session on Welsh radio and also produced their own video for self-penned songs. Retrospecs played extensively on the Bristol circuit. Chris goes back many years playing in bands. His longest standing is the Madness tribute band, Nuttyness where he graced the stages of Vegas. 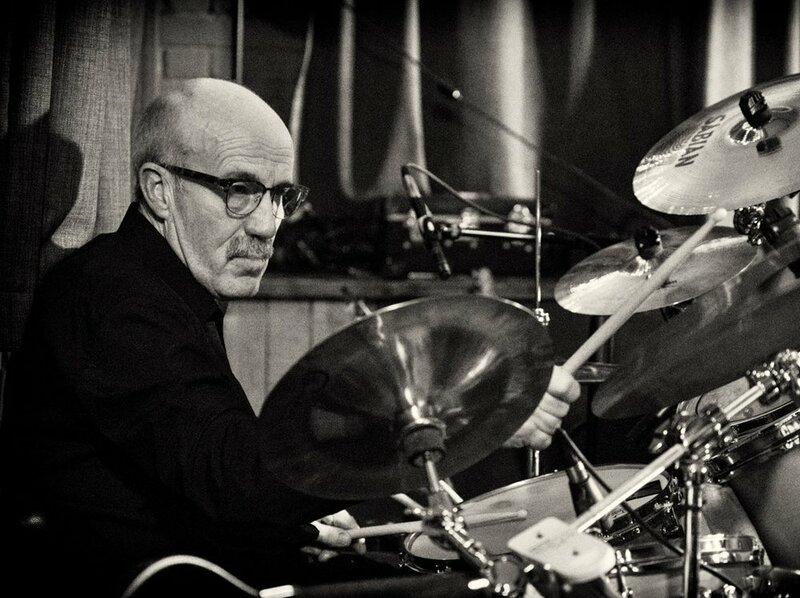 Alongside that, Chris has played extensively with Bristol soul favourites, Tailfeather and also Soulful. 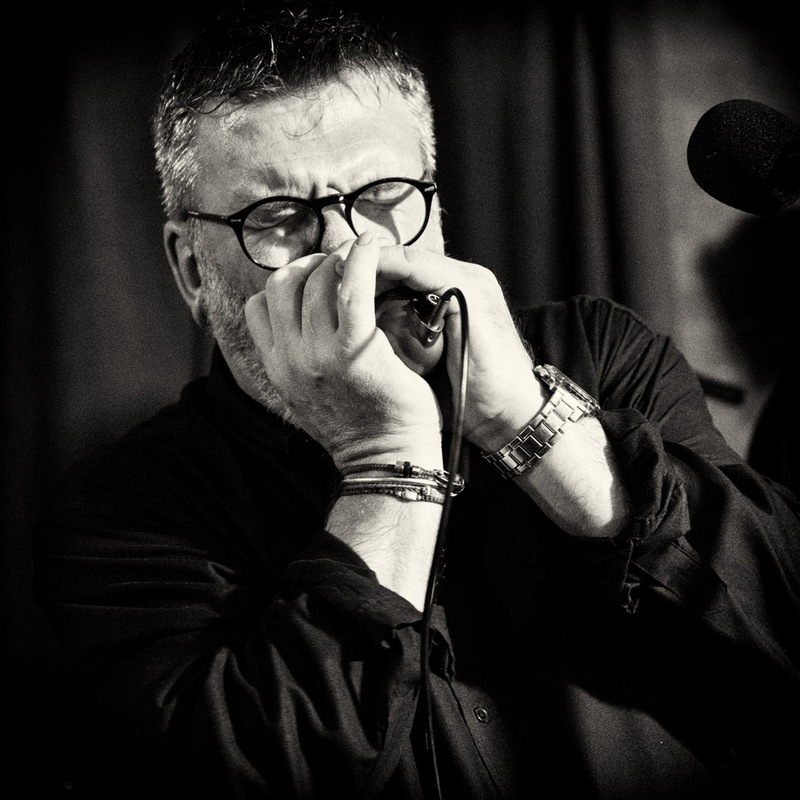 Other successful blues ventures include The Freddie Stobart Blues Band and The Bottom Line. Chris has also depped for Bristol bands such as Vehicle and The Black Flamez, a Bristol based reggae band. Nick started playing the organ before his feet could reach the pedals. 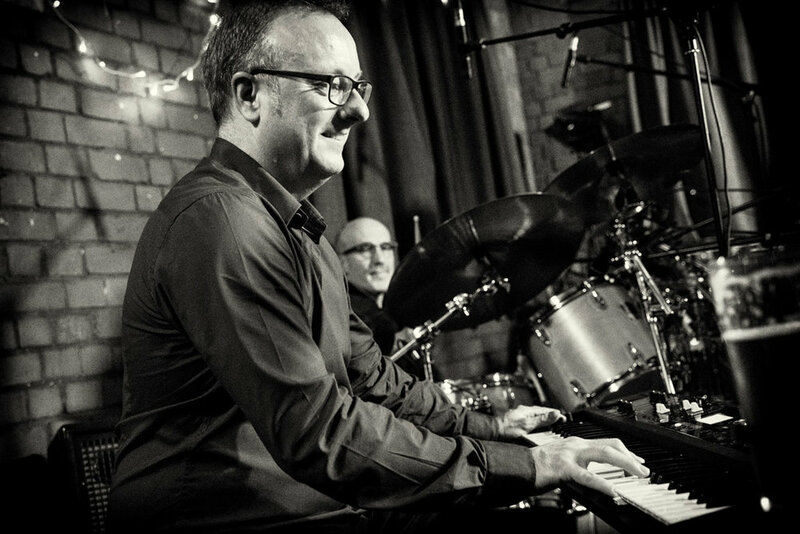 Brought up with a love for the Hammond, Farfisa and Wersi sounds of the 70s and 80s he has a mix of solo experience with the piano and the organ. After disappearing from the music scene for a number of years, mainly into his basement, the opportunity to join up with The Uncles was too good an opportunity to miss. 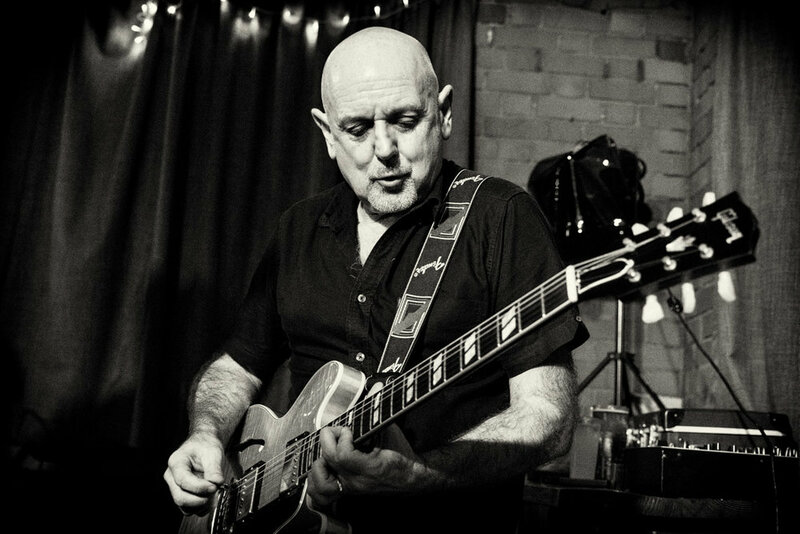 Pete has been gigging since the 70s and has amassed a credible history. Success first came with a Bristol band called Jacob Marley. Next came Baton Rouge, an American West coast covers band who were supported by The Stranglers, gigging at The Marquee Club. Next came Looney Tunes, Corkscrew supporting the likes of Slade and Annie Lennox. Corkscrew morphed into Flash Harry who are still gigging today. Pete then met up with Chris Baker and played in blues outfit Bottom Line as well as Tailfeather, a well respected soul band. It was only right that THE UNCLES called on him. Recorded at The Greenbank in Easton, Bristol on 21st October 2017 in front of an invited audience of family and friends.